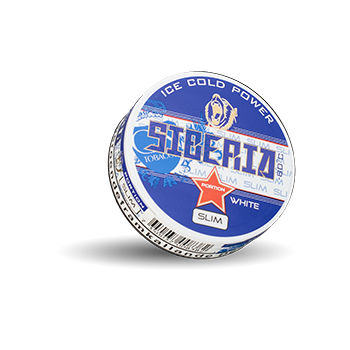 Siberia White Slim Portion is made with the same recipe as the usual Siberia variants. 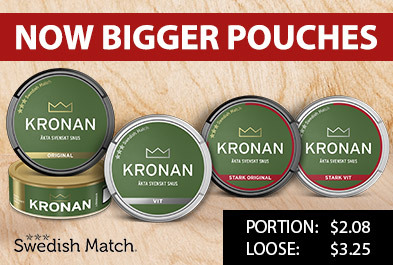 Slim, however, for those who want to maintain the usual Siberian strength in a more discreet form and with minimal moisture. 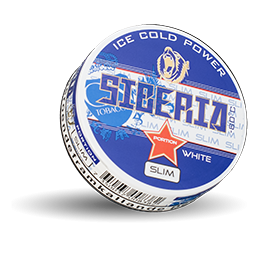 Siberia White Slim have the same extreme nicotine content of 24 mg/g.